The Talent Management team provides program and individual support to the University community in the critical areas of employee and labor relations, managerial coaching and counseling, talent and career development, and employee engagement and recognition. 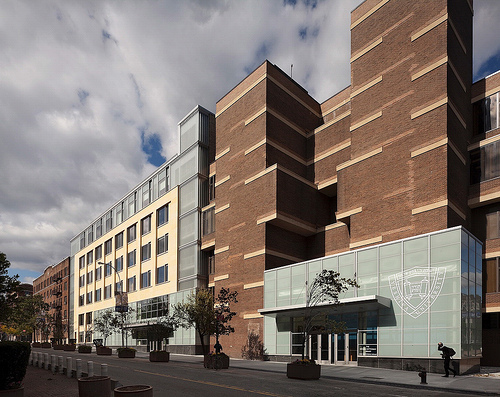 Whatever our roles, and wherever we work, each of us supports the pursuit of knowledge and individual growth that symbolizes Yeshiva University. To learn about our services and the opportunities for development available to you, please Contact Us. We hope you will come back often to learn about new programs and sponsored events.